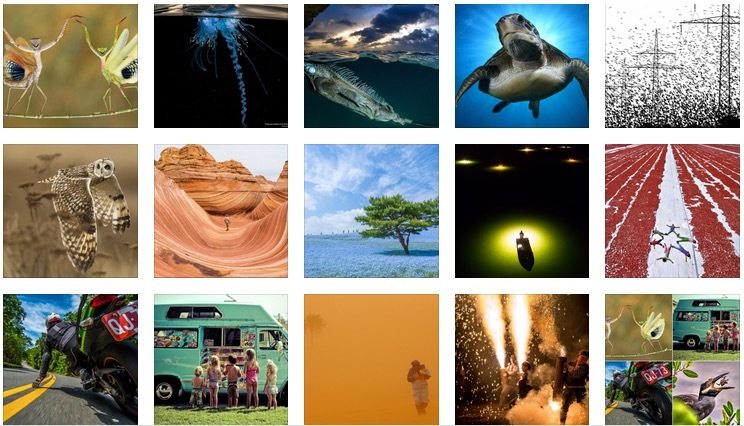 National Geographic is one of the most popular and reputed photography website, they can be considered as the best due to their large resources and fabulous photographers database. In this article you will find some of the most brilliant photography shots taken in 2014, that are taken from National Geographic. I hope you like this collection. At the end of each year, National Geographic holds a photo contest, which sums up all that happened during this period. This tradition allows you to see the best pictures that reflect the beauty of the planet Earth. Unfortunately, not all the pictures were the winners of the competition, but they are so gorgeous that they would be worth adding to the list of the “best” photos of 2014. The photos were taken by different authors in different parts of the world, so the photo amaze its versatility.